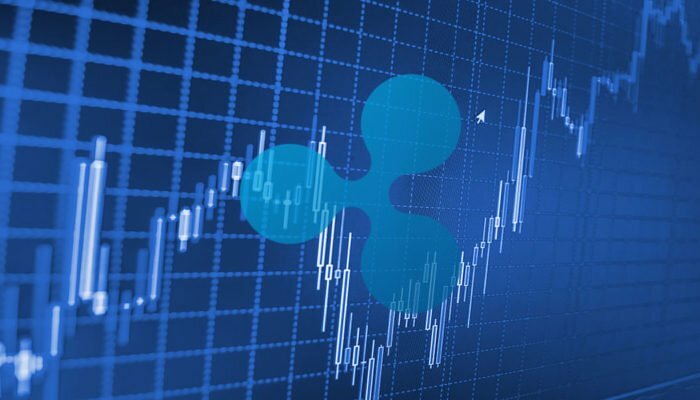 Ripple price carved a short term top near the $0.3200 level and declined recently against the US dollar. The price failed to stay above the $0.3160 support and moved into a bearish zone. Yesterday’s highlighted key bullish trend line was breached with support at $0.3150 on the hourly chart of the XRP/USD pair (data source from Kraken). The pair traded below $0.3140 and it is now at a risk of more losses towards $0.3080 or $0.3060. Ripple price failed to capitalize on recent gains against the US Dollar and bitcoin. XRP/USD broke the key $0.3160 support and it could extend the current correction towards the $0.3080 level. Yesterday, we discussed the importance of the $0.3200 resistance for ripple price against the US Dollar. The XRP/USD pair made a couple of attempts to clear the $0.3200 barrier, but it failed. Finally, there was a downside reaction and the price declined below the $0.3160 support. It traded below the 50% Fib retracement level of the last wave from the $0.3060 low to $0.3201 high. Furthermore, there was also a close below the $0.3160 support and the 100 hourly simple moving average. More importantly, yesterday’s highlighted key bullish trend line was breached with support at $0.3150 on the hourly chart of the XRP/USD pair. The pair tested the next key support near $0.3110 and the 61.8% Fib retracement level of the last wave from the $0.3060 low to $0.3201 high. It is currently consolidating losses below $0.3150 and the 100 hourly SMA. On the downside, an immediate support is near the $0.3110 level, below which the price is likely to slide towards $0.3080. An intermediate support is near $0.3094 and the 76.4% Fib retracement level of the last wave from the $0.3060 low to $0.3201 high. The main support on the downside is near the $0.3060 level, where buyers are likely to appear. On the upside, a convincing break above the $0.3160 level and the 100 hourly SMA may reduce the current bearish pressure. Looking at the chart, ripple price is slowly moving into a bearish zone below $0.3160. However, the current wave can still be considered as a correction as long as the price stays above the $0.3060 support. On the upside, the main hurdle for buyers is near the $0.3200 level. A clear break above the $0.3200 barrier is must for upside continuation. Hourly RSI (Relative Strength Index) – The RSI for XRP/USD recovered recently from 40 and tested the 50 level. Major Support Levels – $0.3110, $0.3080 and $0.3060. Major Resistance Levels – $0.3160, $0.3180 and $0.3200.